As parents, consumers, and citizens, how should we respond to the rise of digital technology in our parks? Children’s playgrounds are becoming increasingly digitised through the ubiquity of mobile devices and interactive games. Anyone with a smartphone can take a photo at a playground and many of us walk around with phone in hand without anybody taking a second glance. Parents supervising their children in the playground often juggle tasks on their phone with efforts to engage with or manage their children’s play; and entering into this already busy space are digital games and apps specifically designed to ‘enhance’ physical play experiences. 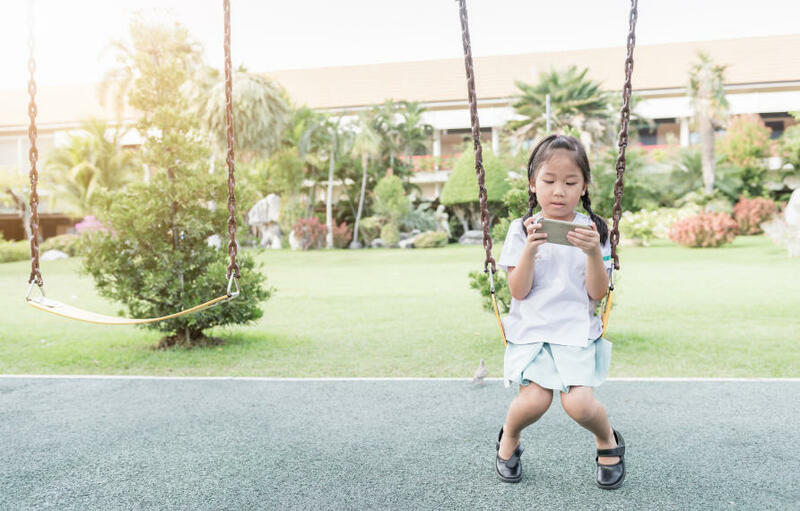 Dr Bjorn Nansen, senior lecturer in media and communications at the University of Melbourne, says children’s public play spaces are becoming digitised mostly through parents’ widespread, incidental use of personal mobile devices. He studied two examples of digitally-augmented outdoor play, discovering there is a tolerance for a certain level of additional digitisation, but not too much. Unsurprisingly, parental mobile phone use has fed into concerns about adults becoming distracted and disengaged while caring for children, prompting calls for guidelines. 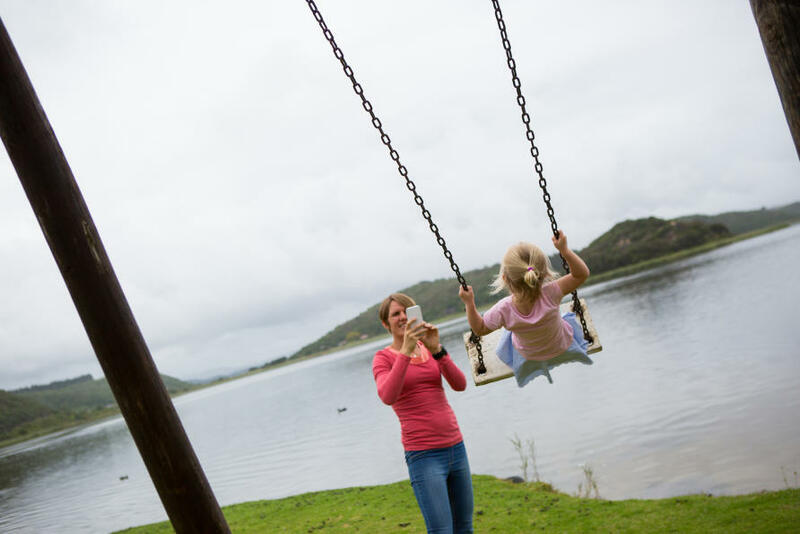 This is despite evidence showing parents are twice as likely to use their phone to engage in – rather than disengage from – child-related activities, like taking photos. Moral panics about mobile phones aside, there are a range of experimental and more deliberate design interventions emerging that aim to embed or augment children’s play spaces with digital sensors, interfaces and software applications. “The aim is to build technology-enhanced installations and spaces that combine elements from digital games research with traditional play equipment and environments,” says Dr Nansen. He studied Disney Fairy Trails, an augmented reality (AR) app that produced an outdoor fairy hunt in Sydney’s and Melbourne’s Royal Botanic Gardens, ostensibly to educate and promote engagement with nature, and HybridPlay, a smartphone game – currently not available – that ‘transforms’ playground equipment into gaming interfaces. 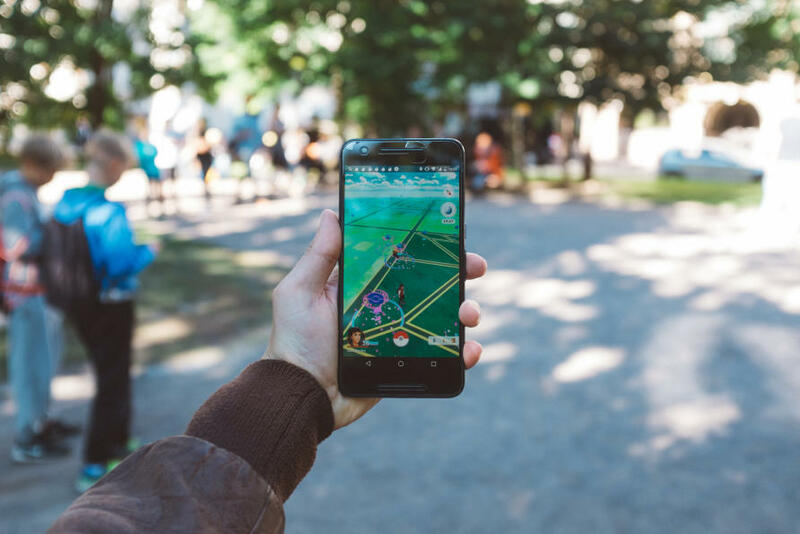 The fairy trail AR experience, much like but pre-dating the popular Pokémon Go launch, allowed children to find, collect and fly fairies, guided by a digital garden map using geo-location phone software as part of a temporary, school holiday installation. Dr Nansen analysed public responses from posts, comments, threads and content-sharing using keywords and hashtags (like #disneyfairytrails) on the web and across social media, to gauge the public response. “Given this was overt commercial branding of public space and an explicit digital remediation of what is otherwise a natural, if constructed, physical setting; and that claims supporting curiosity, engagement and learning about nature were somewhat tenuous, there was surprisingly little volume or intensity of negative reaction,” he says. Criticism, when discovered, centred on more prosaic complaints such as difficulties loading the app, or the quality of coffee nearby. Responses to Hybrid Play, a system incorporating a sensory clip that attaches to play equipment and a smartphone game platform, were more critical, says Dr Nansen. Given its sensor was a physical attachment that seemed to be trying to restructure the physical space, and its marketing material included the tagline ‘Hybrid Play transforms playgrounds into video games’, this platform more directly implied playgrounds were somehow lacking or more appealing to children if turned into computer games. “Hybrid Play more profoundly reimagined what a playground could and should be,” he says. Online comments reflected a widely felt sense of incompatibility between public parks and digital play. But, Dr Nansen argues that the highly emotive online responses lamenting a digital corruption of physical play failed to recognise that these spaces are already full of digital infrastructures, devices, and cultural practices, like digitally recording and sharing children’s play, which are both ordinary and socially-valued. 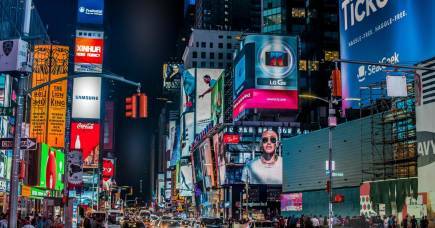 “While these examples are temporary or incomplete, they point to potential for the increased digitisation of public space and play, something that will to continue to generate moral panics whilst simultaneously creating new ways to experience and share in public life,” he says. This paper was delivered as part of a Communicative Cities and Urban Space: Symposium and Workshop 2017 in Shanghai in partnership with the Research Unit in Public Cultures and Fudan University.